Back in early October, Ethereum World News had notified the crypto community on the progress the IOTA (MIOTA) team had made in integrating the Tangle on the Ledger Nano S hardware wallet. IOTA News was first to break the news via a tweet that stated the following. The team at Ledger Nano S has announced today, November 2nd, that the hardware wallet now supports the storage of MIOTA tokens. In the announcement, the team at Ledger went on to explain how the integration will happen. The Ledger Nano S hardware wallet will enable users to protect the private keys giving access to their IOTA tokens in a state-of-the-art secure chip. The Ledger hardware wallets integrate with the IOTA Trinity Wallet and Romeo Wallet to isolate user’s seeds (the key for their account) from their computer or smartphone, providing another layer of security from hackers. Users will be able to validate transactions on their Ledger hardware wallet as part of the security protocol. Providing the highest level of security and quality is a major focus at both Ledger and IOTA. The collaboration between the teams created an immediate synergy concentrated on developing a compatibility feature allowing users to access, store and manage IOTA tokens on Ledger devices. We are thrilled to welcome IOTA onto the Ledger platform. Hardware wallets are regarded as the safest way to store cryptocurrencies. 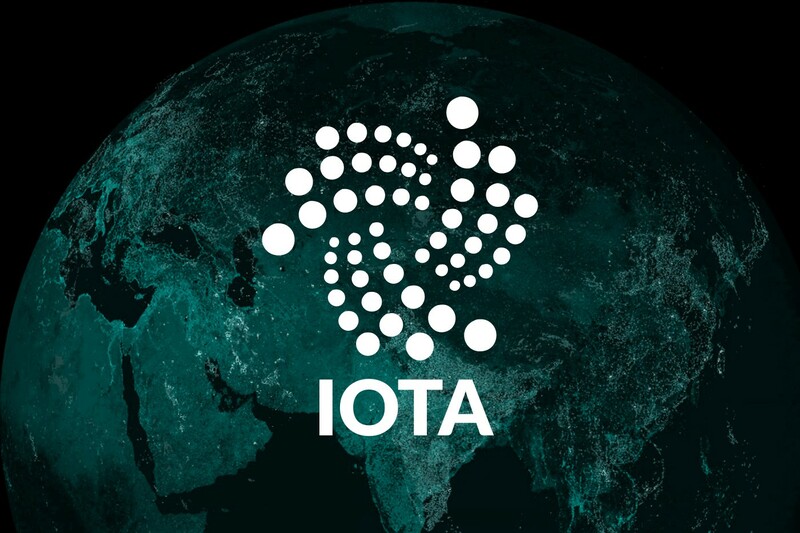 At IOTA, we made a commitment to delivering the safest and most usable standalone cryptocurrency wallet. The Trinity wallet is well on its way to fulfilling that commitment, and today we are proud to announce the next step on the journey. What are your thoughts of IOTA now being supported on the Ledger Nano S? Please let us know in the comment section below.